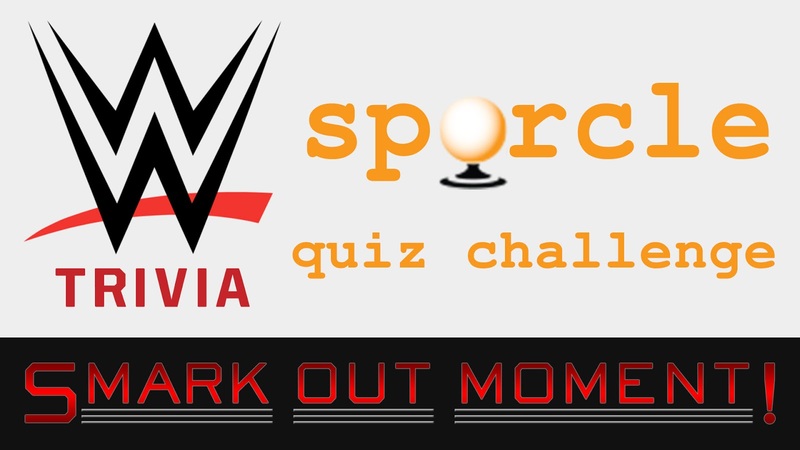 Smark Out Moment host Tony Mango puts his wrestling trivia knowledge to the test by taking on another WWE quiz from Sporcle.com as part of the build to TLC 2017! Can you name the Table matches that occured at a WWE pay-per-view? Can you name every wrestler that participated in a televised WWE Ladder, TLC or Money in the Bank Ladder Match? 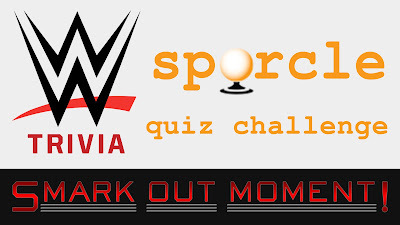 Can you name the Chairs matches that occured at a WWE pay-per-view?